Toronto is reportedly set to be the fourth expansion Overwatch League team and SK Telecom 1 has finally unveiled its PUBG roster. Here's the Weekend Recap! Toronto is reportedly set to become one of four locations to be added into the Overwatch League ahead of the second season commencing in 2019. The report cites unknown sources, and didn't disclose the ownership group that will be buying the expansion slot. So far, Overwatch League has officially confirmed the addition of both Atlanta and Guangzhou, and Paris is expected to be purchased and announced in the near future. Expansion slots for the upcoming season are reportedly anywhere from $30-60 million, with the exact number hinging on a number of factors. 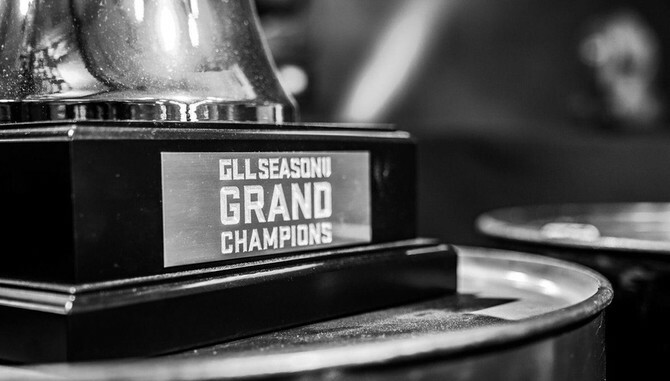 After 18 rounds over three days, a surprising team reigned supreme at the Global Loot League Season 2 Grand Finals. Russian side M19 managed to best the likes of Pittsburgh Knights, FaZe Clan, and Team Liquid to win $40,000 and thrust themselves into the limelight. 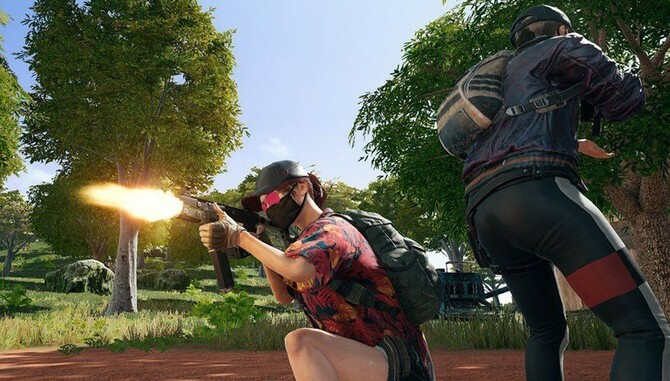 After announcing its intention to enter the competitive PUBG scene at the top of the year, SK Telecom 1 has finally revealed its very own roster. Unveiling the squad at the 5GX Game Festival, the roster is as follows: Park "Daze" Cna Hyuck, Kim "PLIKHE" Seong Min, Jeong "Adder" Ji Hun, and Kim "Raeng" Seong Jin. 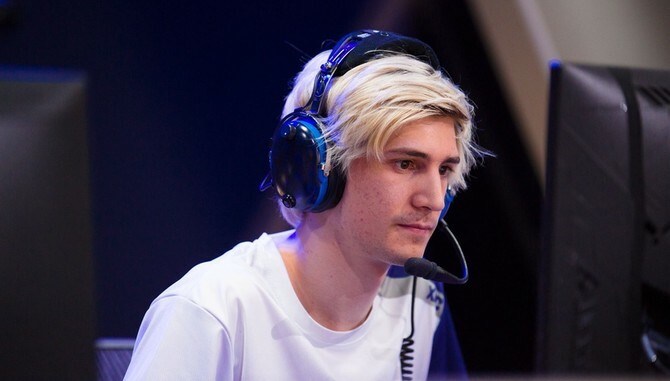 Trouble seemingly follows Félix "xQc" Lengyel wherever he goes - first being suspending and fined by Overwatch League, then being released by Dallas Fuel, and now receiving a 15-day suspension by Overwatch itself. He's since addressed his behaviour - which includes being abusive in the in-game chat - and apologised to anybody he has offended in the past.